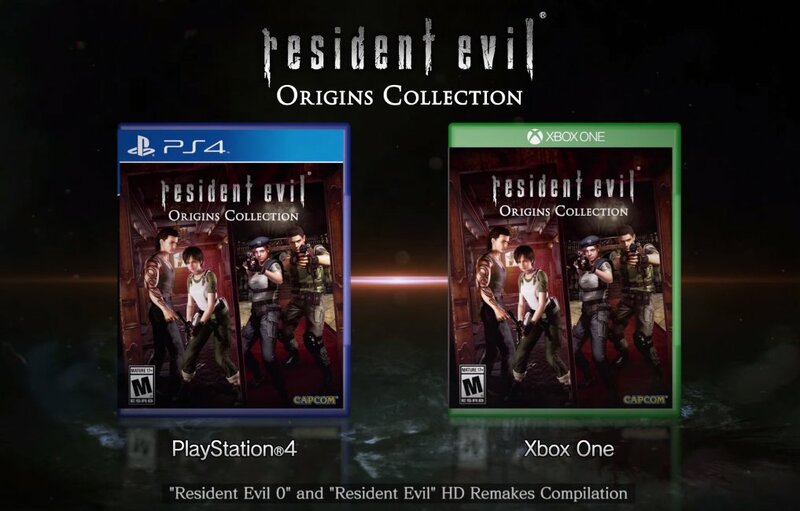 Two documentaries, mostly promotional, delve into the development and production of Capcom’s Resident Evil 4 and Resident Evil 5. No guys, this is not a April fools joke. Japan really does have all the fun when it comes to weird shows to bring to the musical scene. With the success of Phoenix Wright in the musical scene I guess it was only a matter of time before Capcom looked at their other franchises. 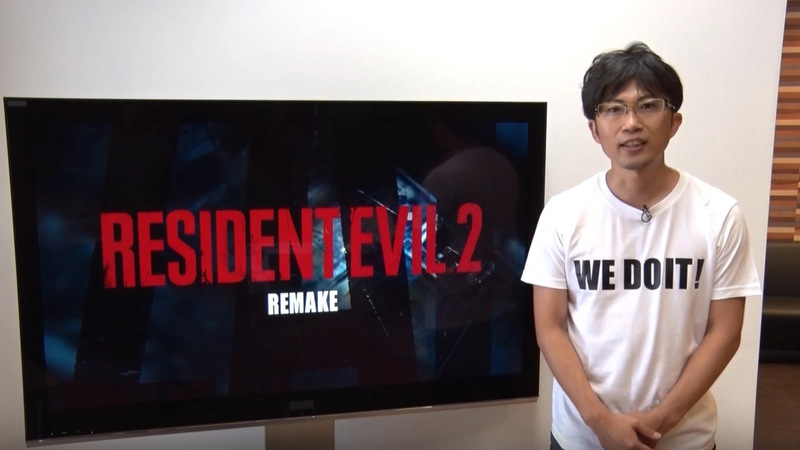 I guess we just weren’t expecting Resident Evil to be the second choice. What’s wrong Capcom, Viewtiful Joe too super hero for you, Okami too arty or maybe its because you want us just to forget about Clover studios. Still, Street Fighter? I’d dig a Zangief opera number. Maybe its part of the 20th anniversary celebration. Unfortunately for the fans this is only coming to Japan, at least for now. If I had the expendable income I would learn Japanese and fly to Japan to see the show. But since that will unlikely happen here’s my suggestions for some songs they should feature in the musical. I’m assuming this will be based of the first original Playstaion title where you play the game as Jill Valentine. Warning: the following songs may spoil the plot of the game. On the 24 hour live stream Fred and the group decided to randomly start Bio Hazard, the Japanese version of Resident Evil. 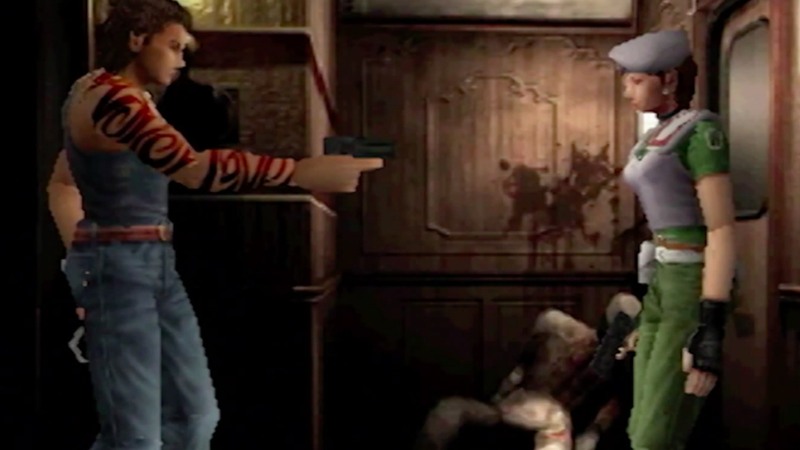 After breezing through the mansion in less than 90 minutes, Fred and Jam decided to get together a second round and play through the rest of the game. Unfortunately much of the game audio in the first half of the second video was muted, but the important parts and of course the ending portion, are all intact, loud, and clear. Also Fred and Jam have a running commentary the whole time that was not muted so it’s not so bad. We decided to do the full Mo Disk, save everyone, ideal Jill ending and wrapped the whole thing in just over 4 hours total (over 2 videos). The play list is found above, enjoy.